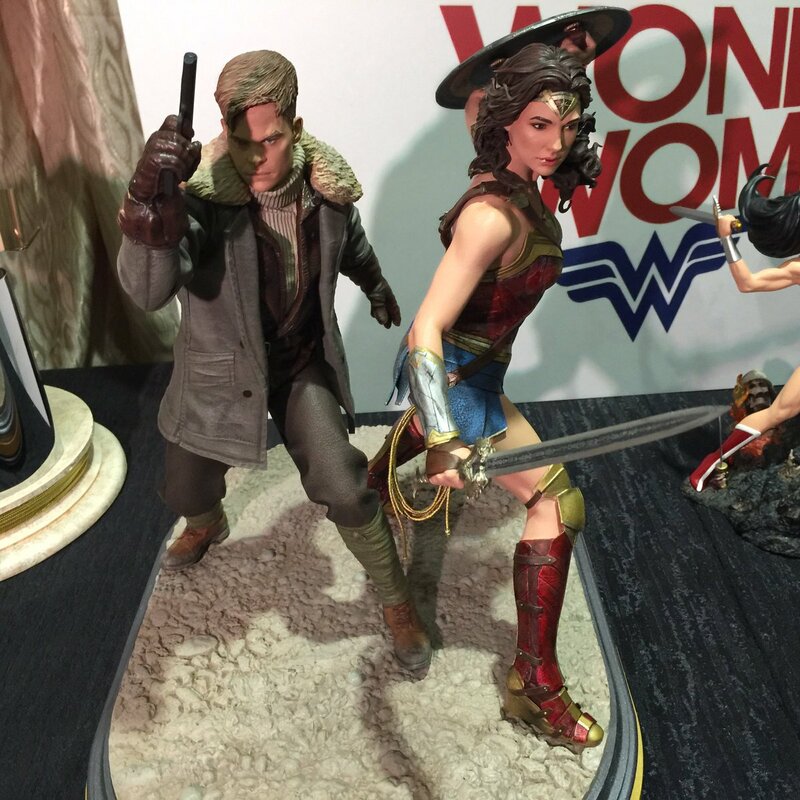 Spotted in one of the many displays of SDCC 2016 is this cool looking statue set based on the upcoming film Wonder Woman together with Steve Trevor. 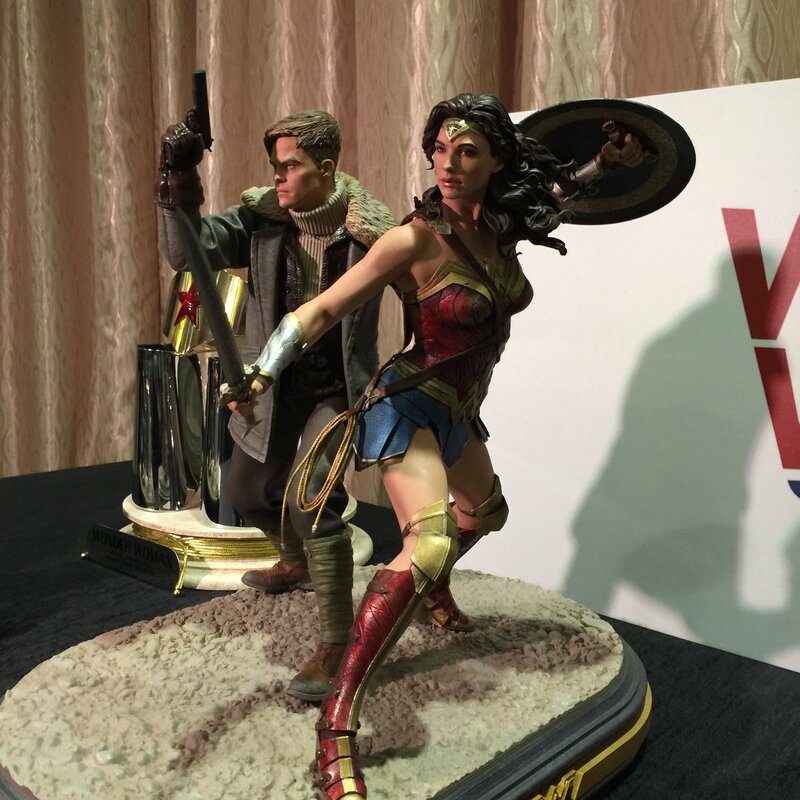 No price has been announced for this Wonder Woman collectible but i’m hoping its cheaper. 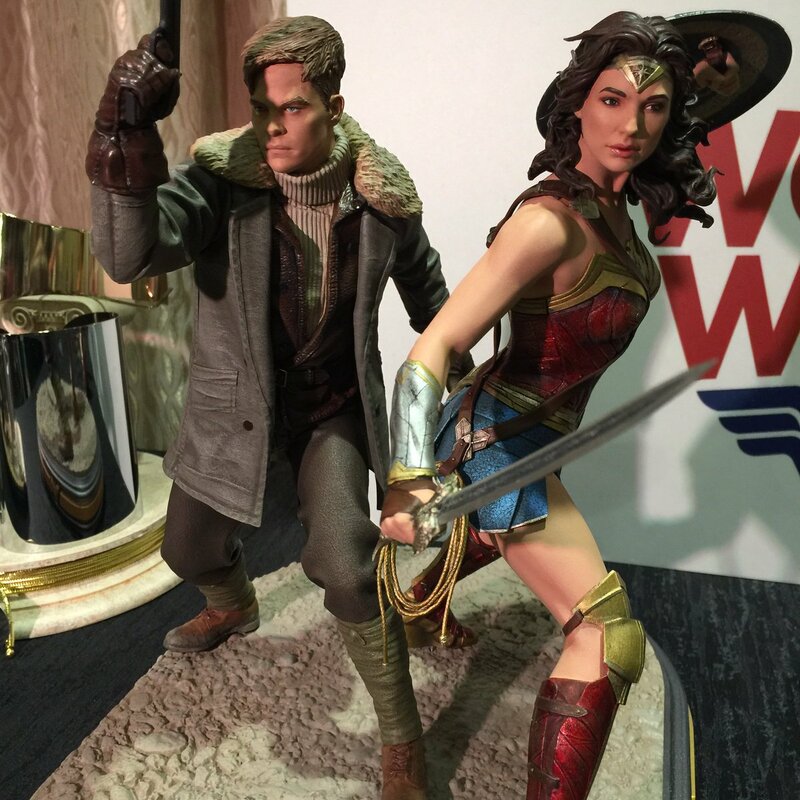 I didn’t expect to see the DC Collectibles statue of Batman and Superman to be go for less than Php 10,000 but it is (for each product anyway) so lets hope its the same thing for the Wonder Woman stuff. They do really good when it comes to catching small details. 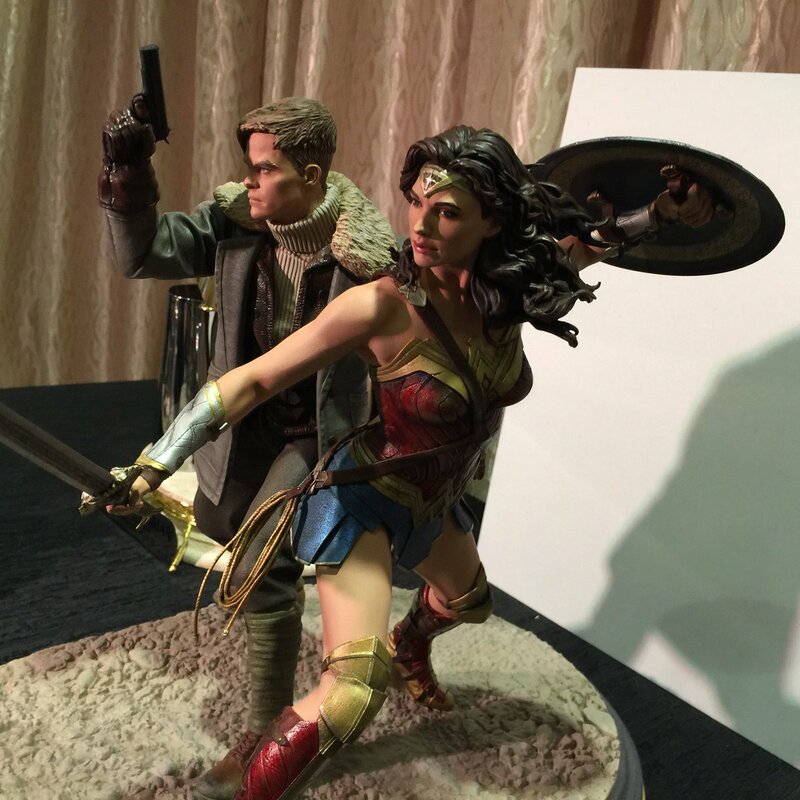 Personally though, as much as I want to pre-order when this statue comes out, I have no room in my place and I would much rather wait for the release of the Justice League stuff.